Holland boss Ronald Koeman hopes Jurgen Klopp looks favourably upon him after deciding to rest Georginio Wijnaldum for Tuesday's draw with Belgium. 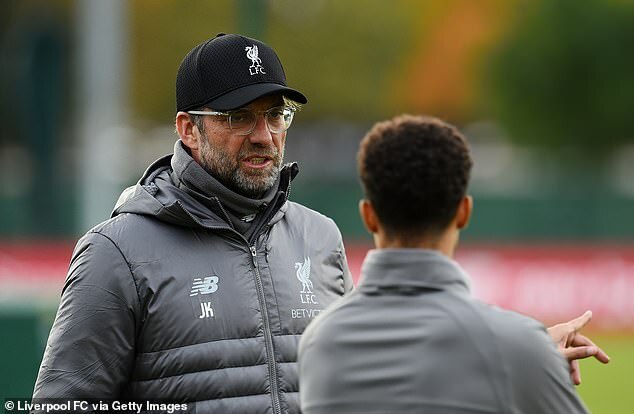 The Liverpool manager has been vocal about his critical view of the Nations league, largely due to his players having return to packed domestic and European schedules. And Klopp's greatest fears have been realized over the last week, with Virgil van Dijk, Naby Keita, Mohamed Salah and Sadio Mane all sustaining injuries while on international duty. Holland boss Koeman did, however, allay Klopp's concerns about Van Dijk when he confirmed the defender would be available for Saturday's clash with Huddersfield. 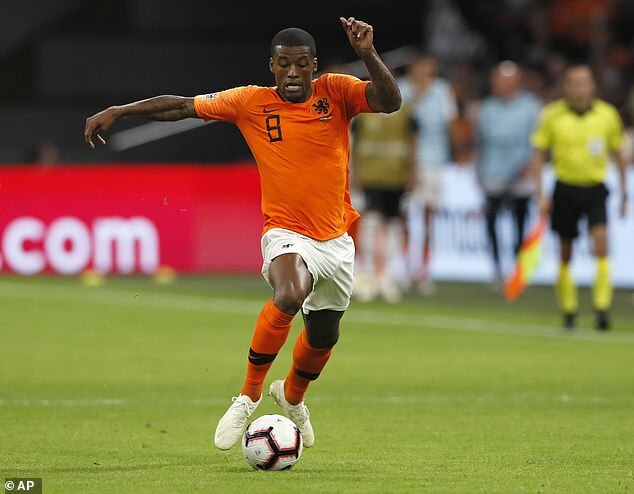 Koeman left Reds midfielder Wijnaldum out of the friendly against Belgium and joked that Klopp will be singing his praises for having one less player to worry about ending up on the increasingly lengthy injury list at Anfield. "Maybe Mr Klopp is now very happy and that's OK," Koeman said of his decision to leave Wijnaldum. "I hope I am back in the good books." The Dutch drew with Belgium after swatting aside Germany 3-0 in their UEFA Nations League clash. 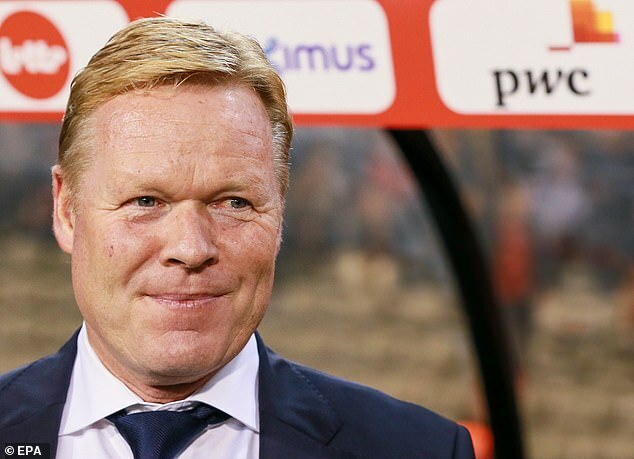 Now Koeman hopes his side can kick on following their absence from the last two major tournaments. "We know it is a long way back, but we have seen a real improvement in the team," he added. 'We started against Germany and got a really good win against a big opponent. 'It's all about the final result. If you play France away [a 2-1 defeat] and don't have that final result then it is always difficult. One way [to improve] is to show what we can do and play good football, but the most important thing is to have a good result. 'We beat Portugal, we lost 2-1 to France, we played Belgium 1-1, we won against Germany and we got a draw away against Italy – these are not the easiest of matches.